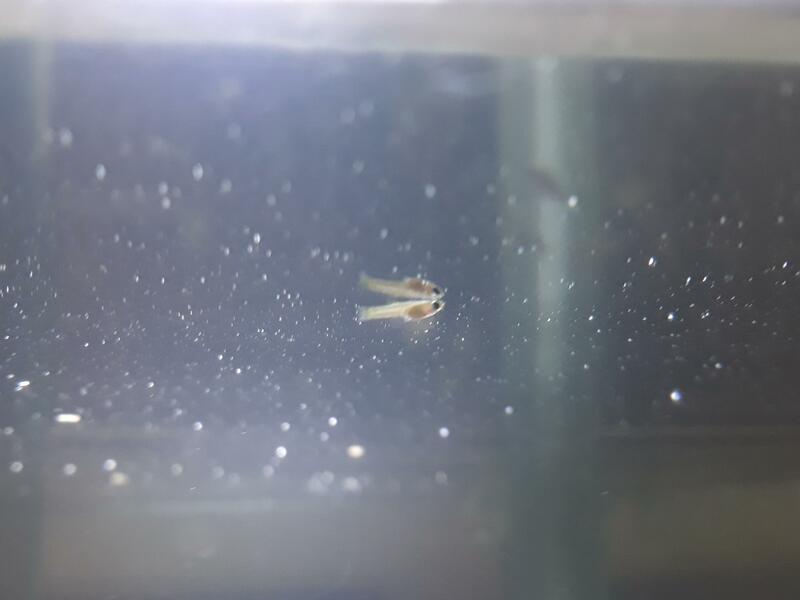 Rosy Minnow babies (and bonus cat). More info in comments. Just finished up a deep clean... what y’all think of the new look? 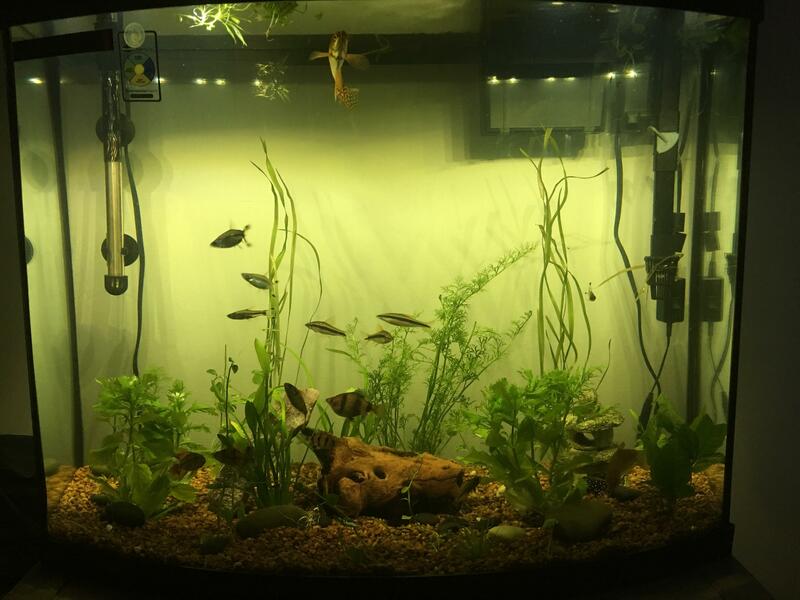 Just thought id share the tall guppy tank.. Does this look like a bacterial infection? Panda Blackmore. 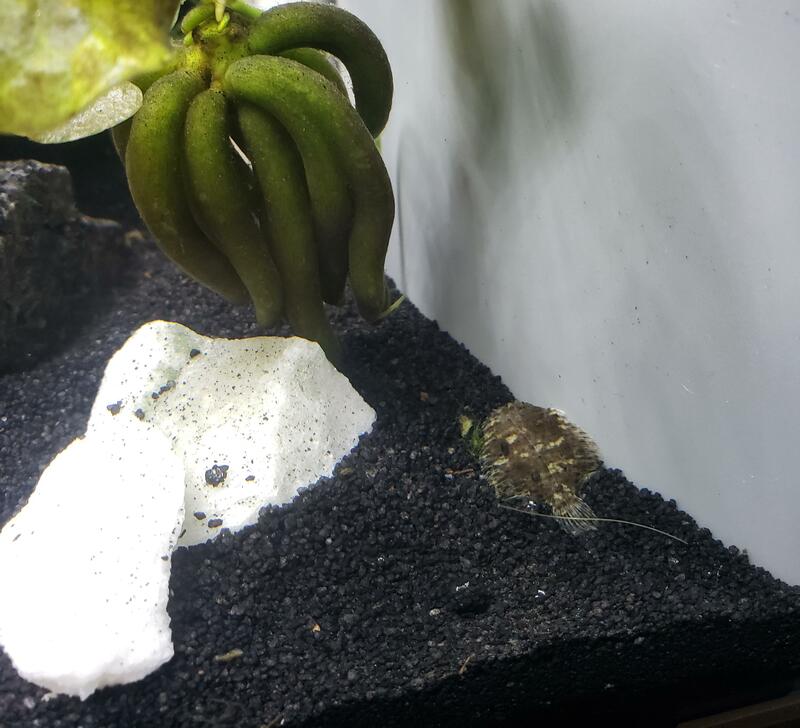 Just thought I’d share this as our latest edition to the tank. Never seen this colouring on a Blackmore before. 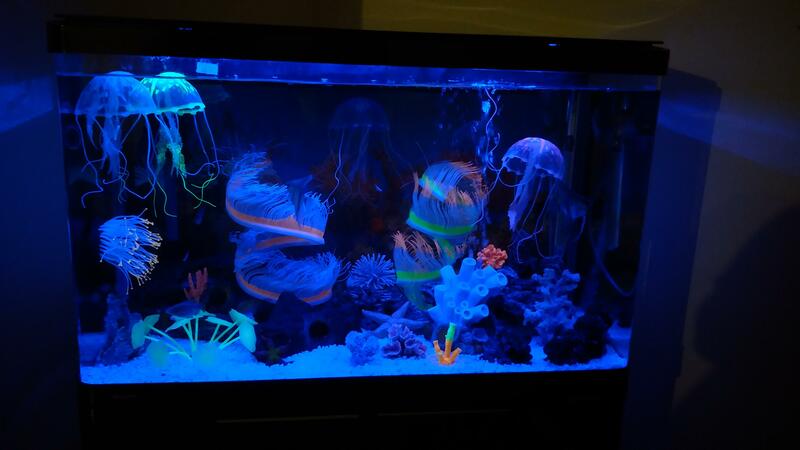 The view of my tank at night. Is it to much drift wood?? 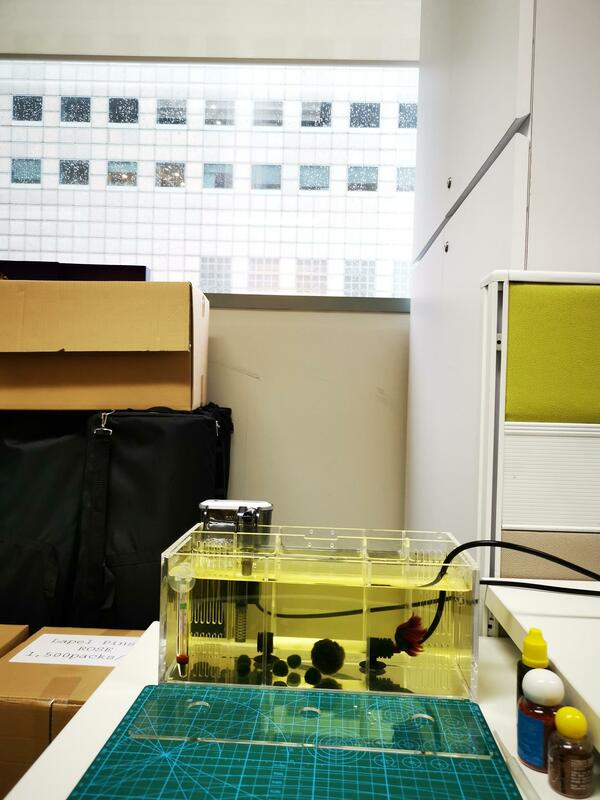 have already cycled the tank and added fishes just for curiosity? 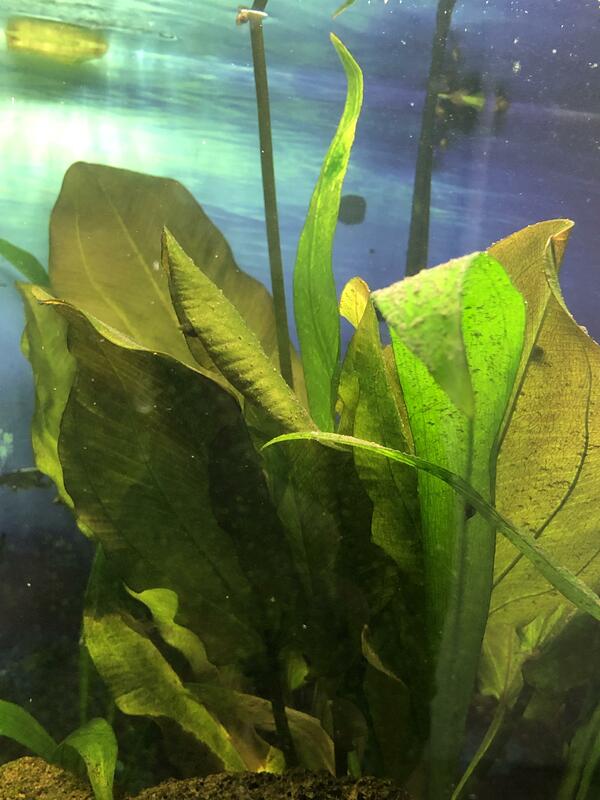 Anyone have a problem with excess fry/babies? 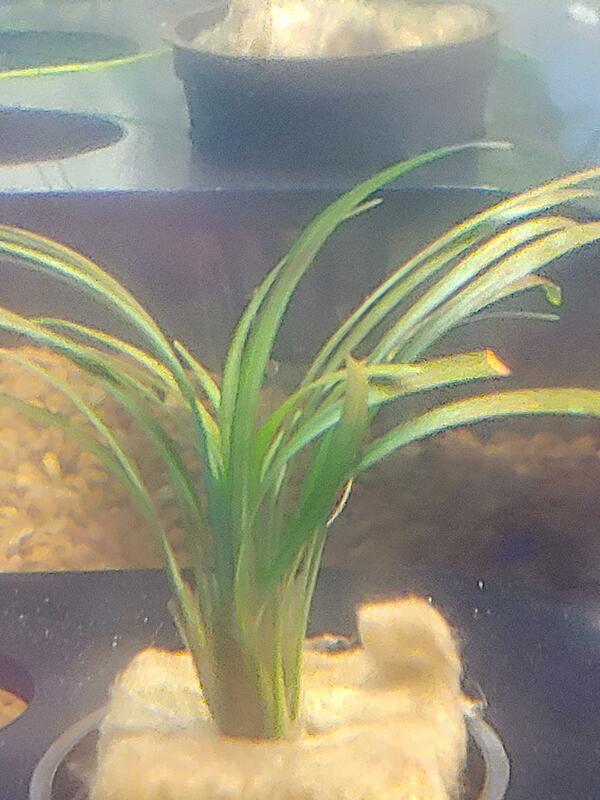 Twigs laid eggs again when I already have 20+ growing fry. 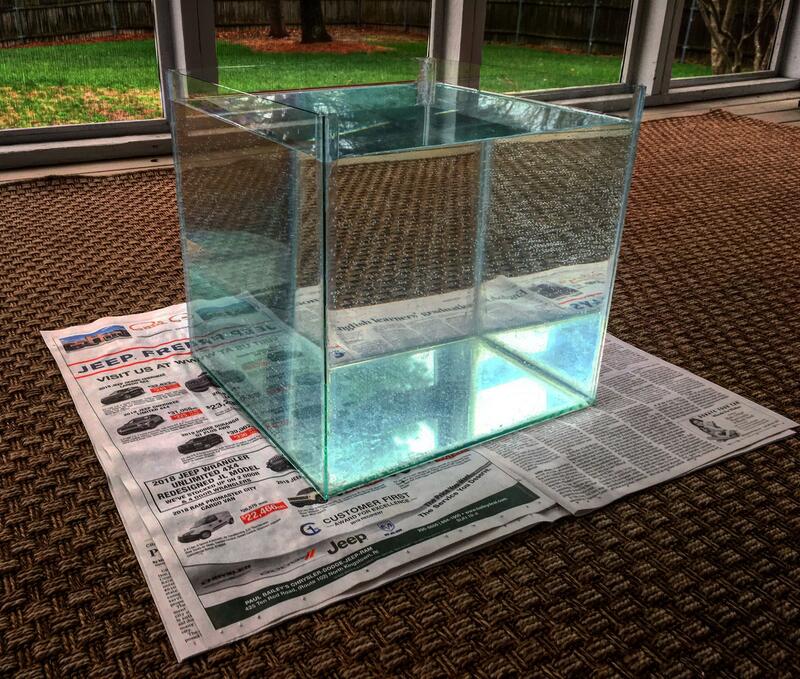 Here’s a look at my DIY rimless 7.5 gallon I built myself! Hey guys, saw this little guy at a local pet store and had to take him home. 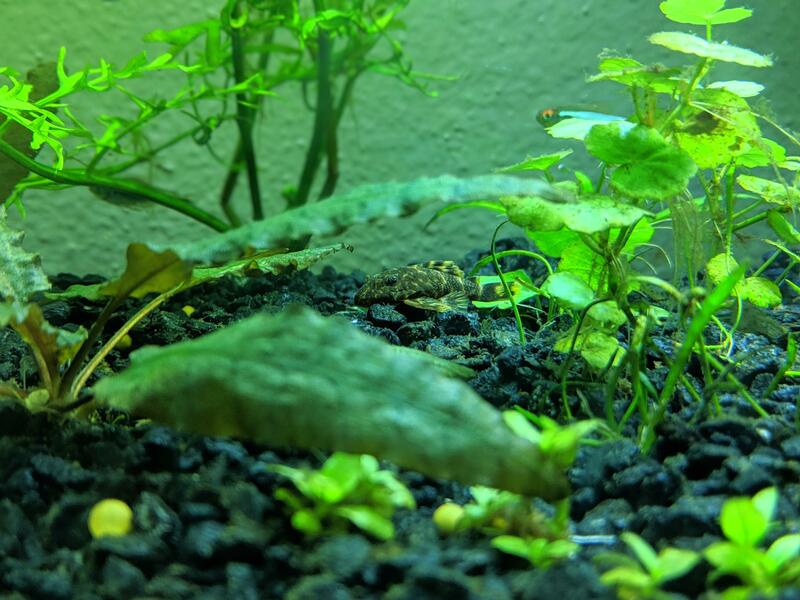 I know hes a freshwater flaunder but other than that I cant find much information. Lights came on an hour late, meaning breakfast was delayed. Baking soda as a cleaning agent? 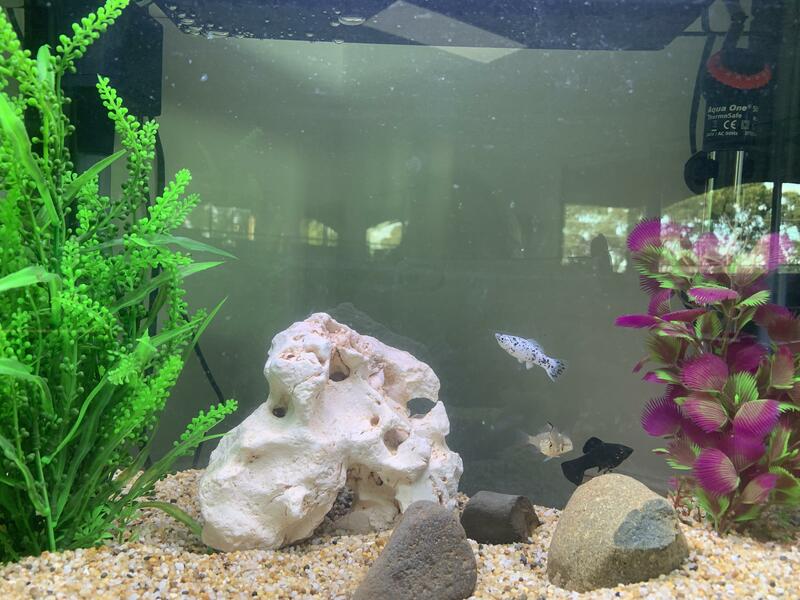 New to this, fish seem unhappy? 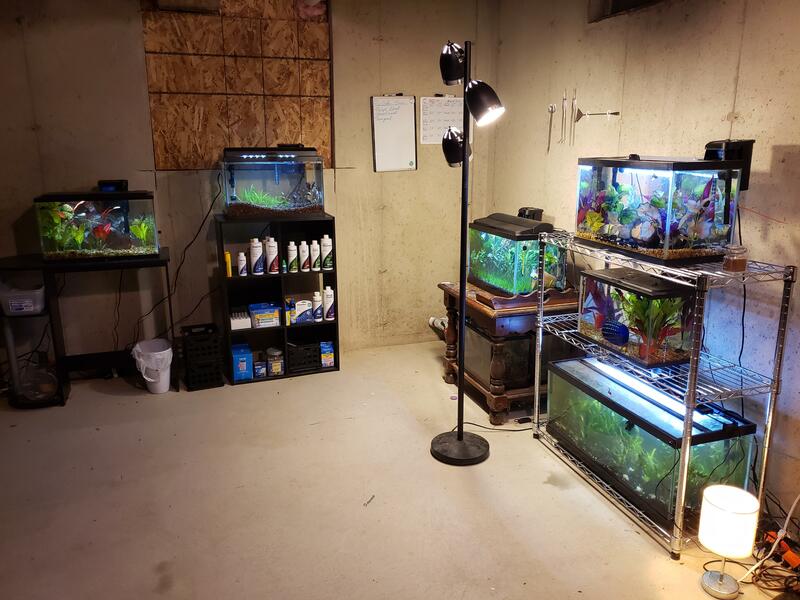 My dad has spent years decorating his man cave along with the fish tank stand he built and stained from scratch. I think this looks amazing. What do you think? 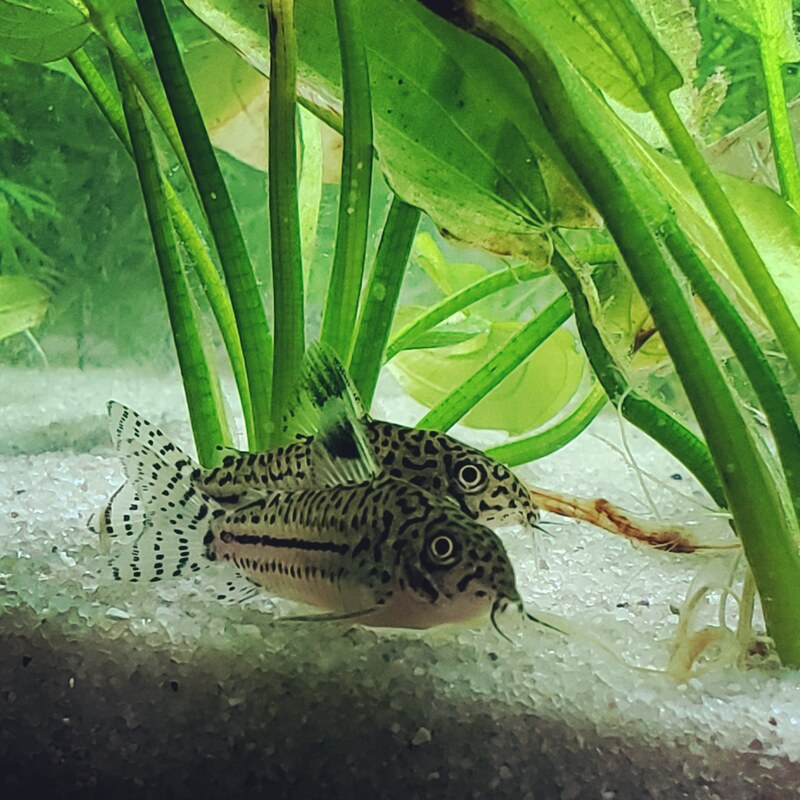 New wild caught fish, guess the species! 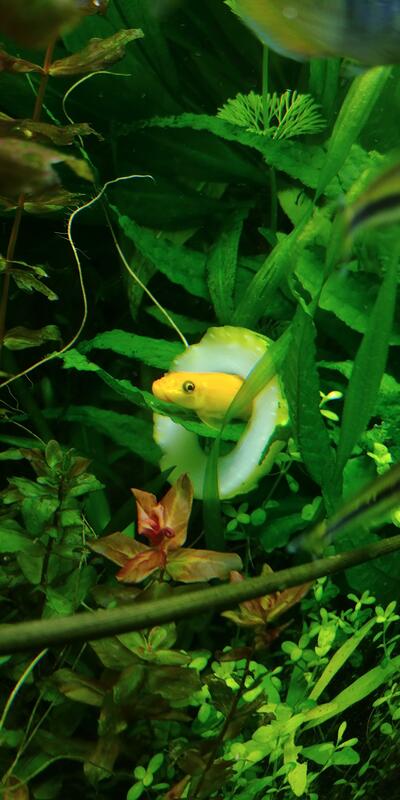 What kind of pleco is this? I caught him with my hands at a lake about a year ago. 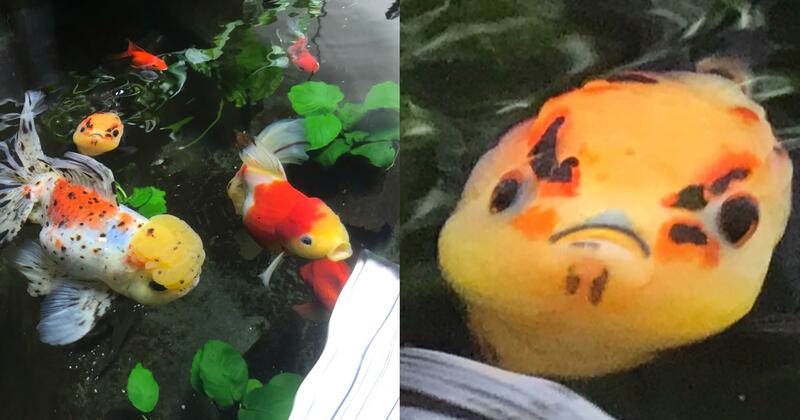 He is my longest living fish. 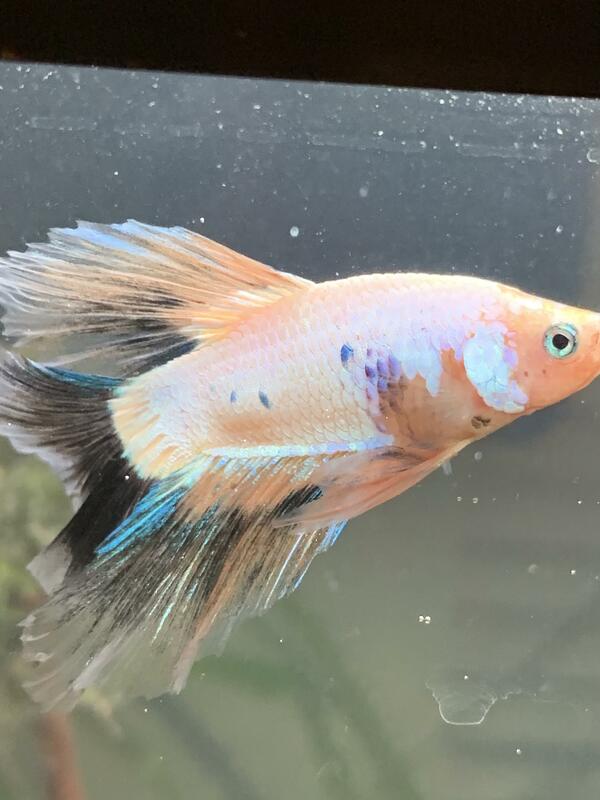 Looking for advice as to what could be wrong with my guppy and can he be saved? 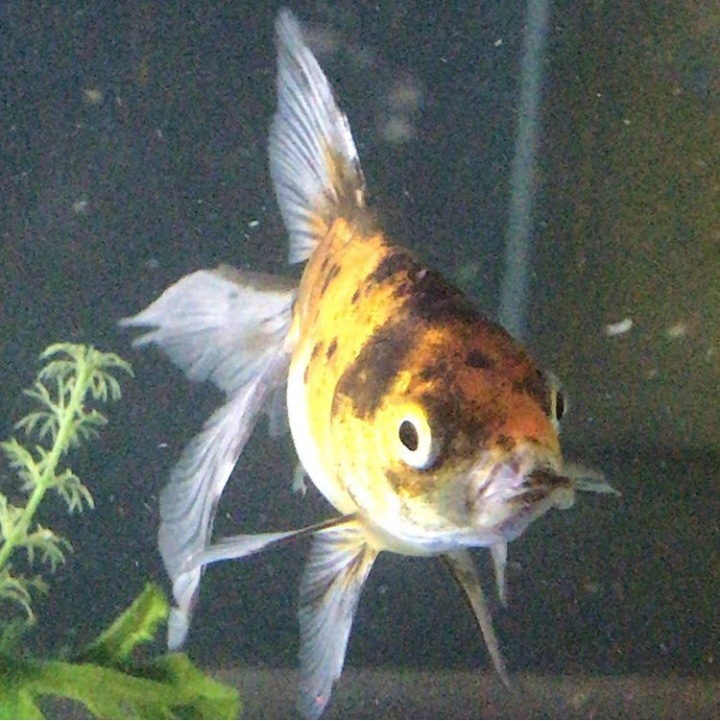 He is acting normally otherwise - 3 other fish in the tank have no symptoms. 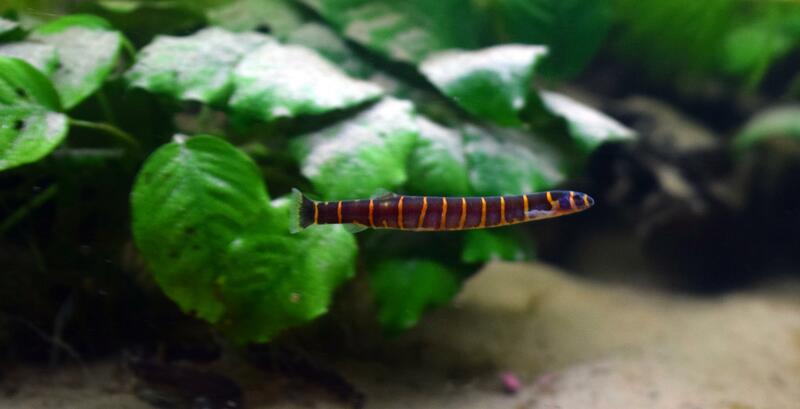 Anyone know how to tell what species this guy is? 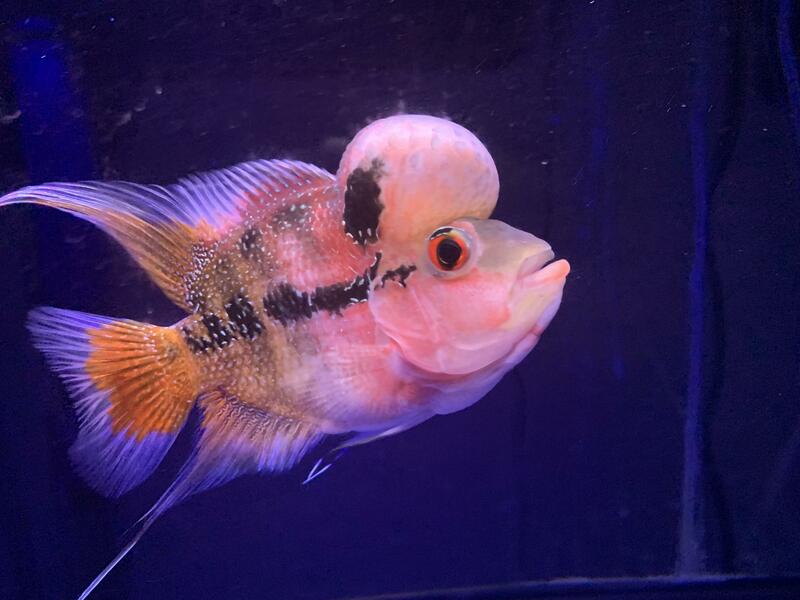 He was accidentally scooped up by the local fish storekeeper. 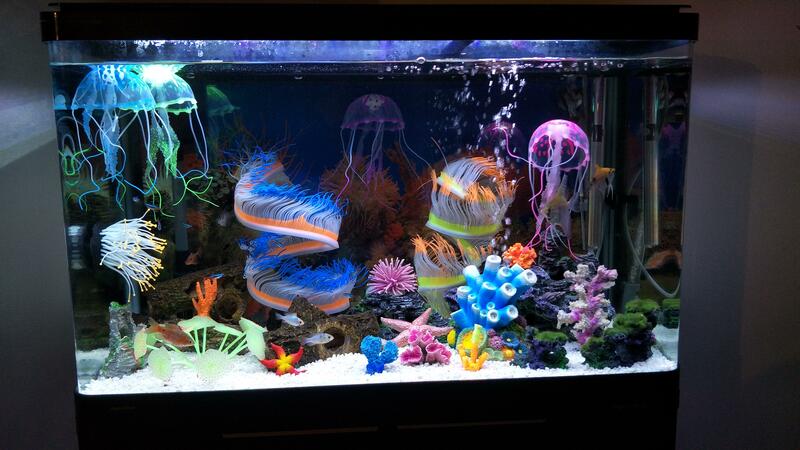 Lots of different species in the tank that he was from. 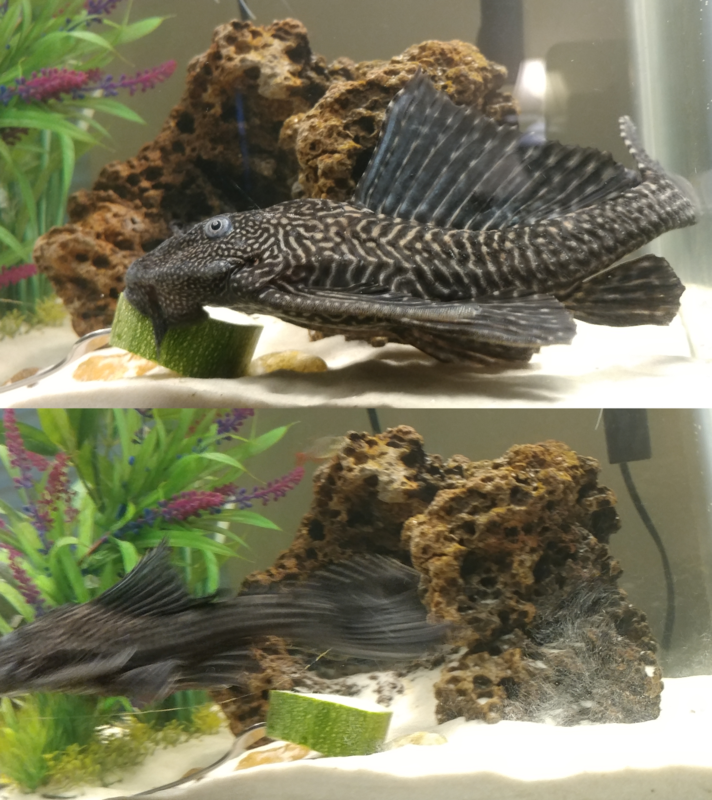 My clown pleco is coming out more! 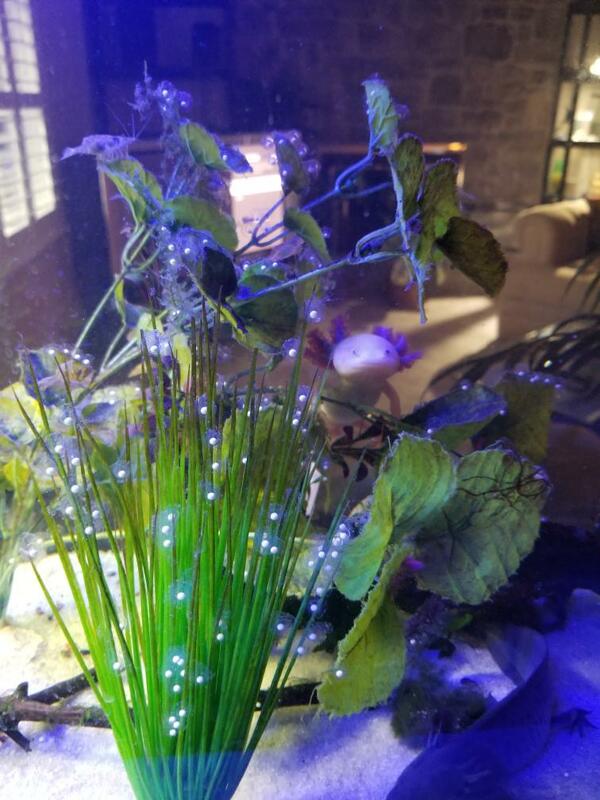 Returned those awesome tadpoles & got some aquatic frogs. 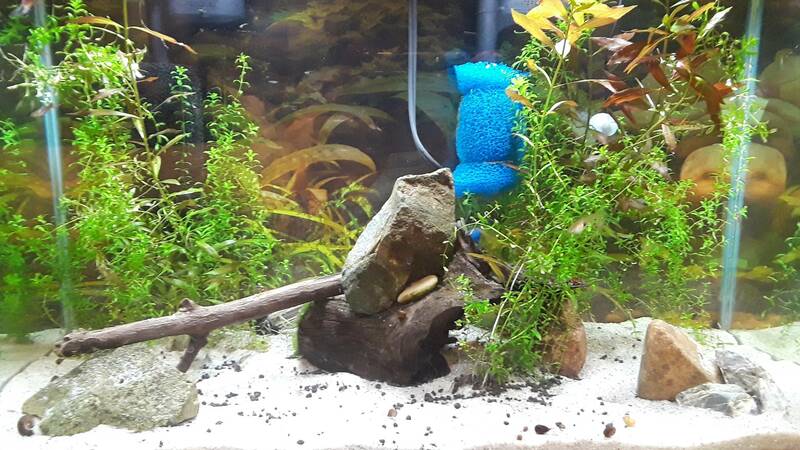 She doesn't even eat the wafers..
Current tank, took some of you guys advice and added some more plants :) I now have 6 fish :) any more suggestions?? 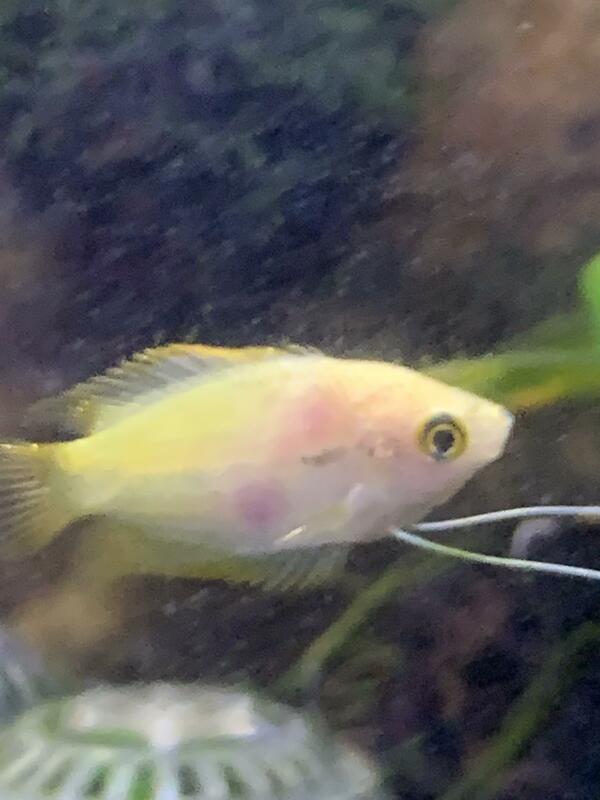 My Honey Gourami is at death’s door but what illness/disease does it have? Just developed pink patches overnight. 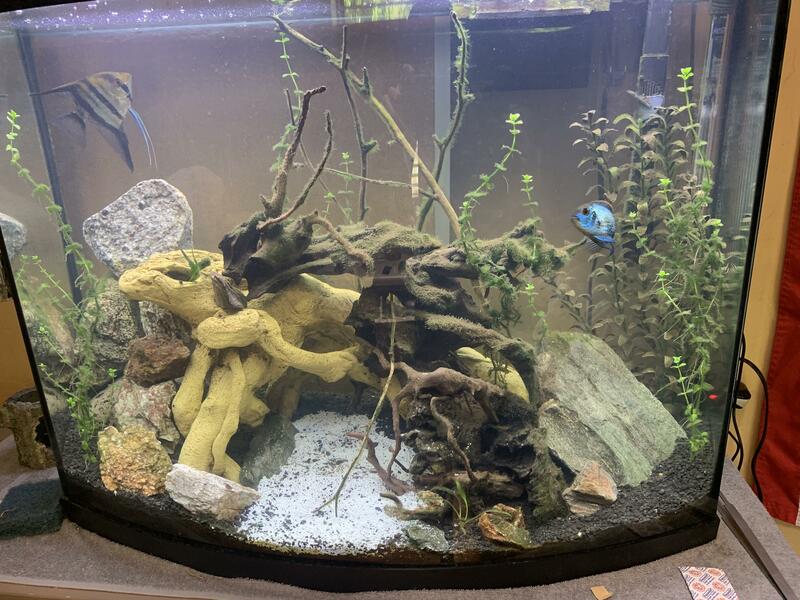 I need some help with plants!! Is it bad to begin cycling before everything is added? 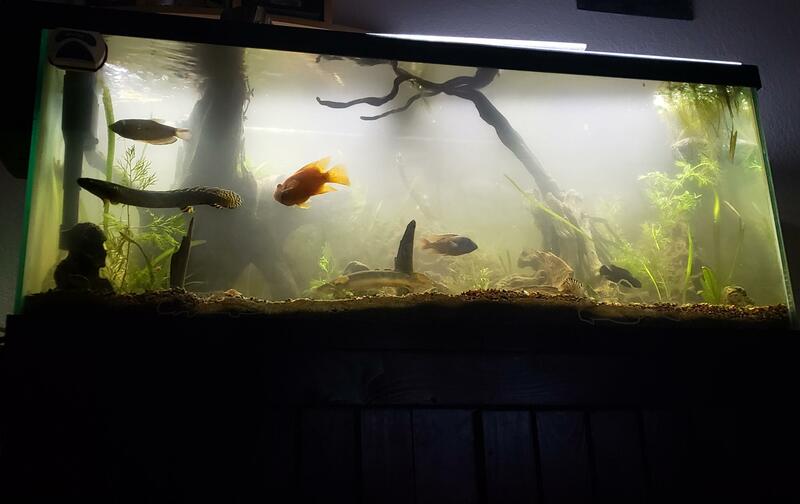 Got my old 55 gallon tank going again recently. Any recommendations on decor? 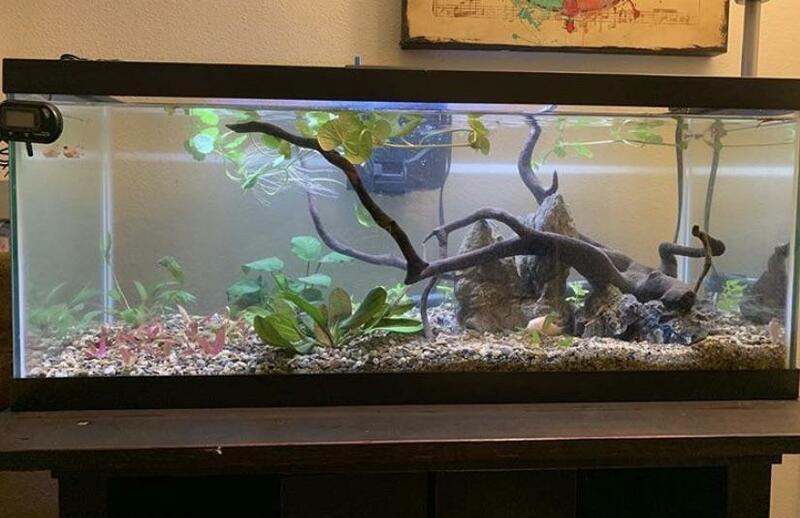 Fishless cycling, need info on what to do now! 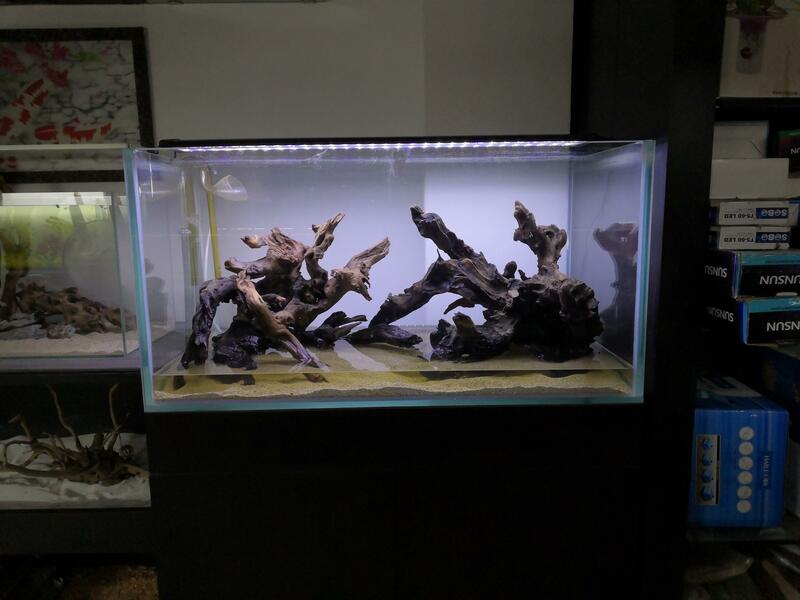 heres the mudskipper paludarium, finally finished. sorry for shaky camera. 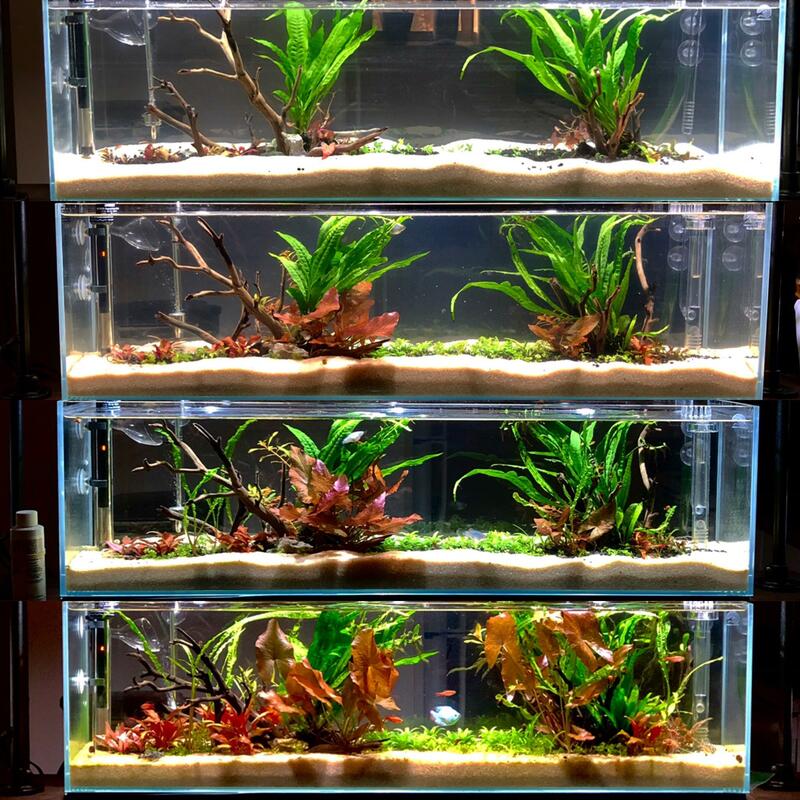 Anyone experienced with using silicone to make/seal aquariums? 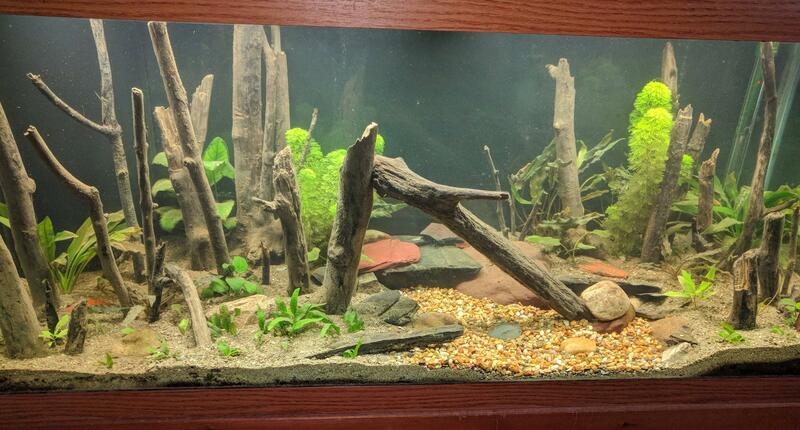 Just trimmed the shrimp tank. 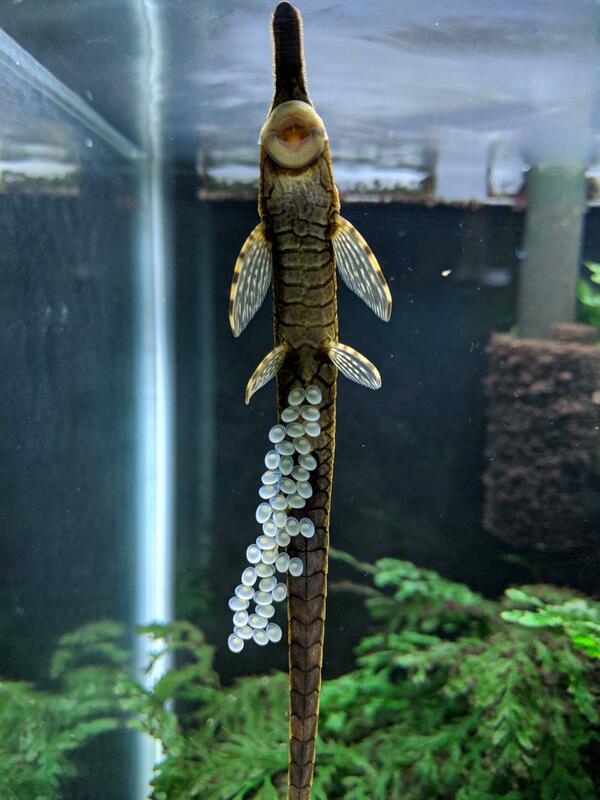 Lots of babies, and now the next generation is also on its way. 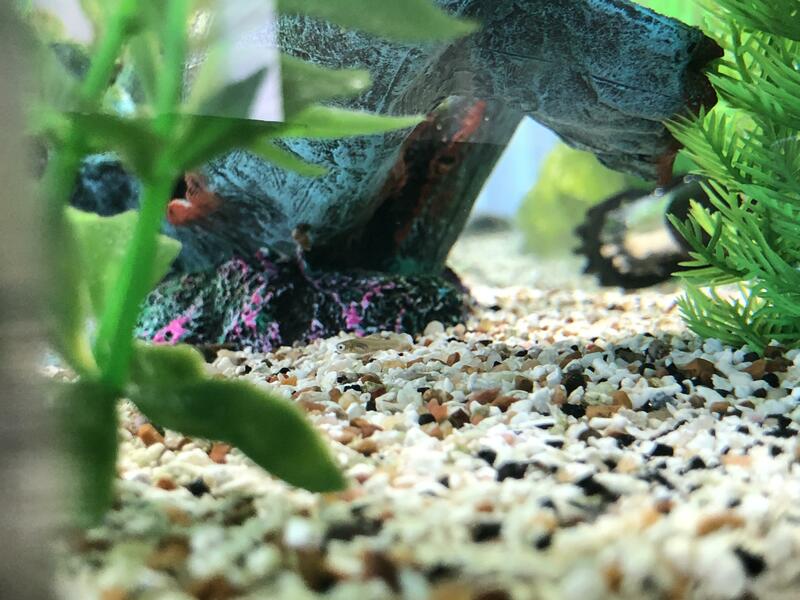 I have a big rabbit snail uprooting and checking every new square inch. It's also knocked over that piece of driftwood, it was upright earlier. 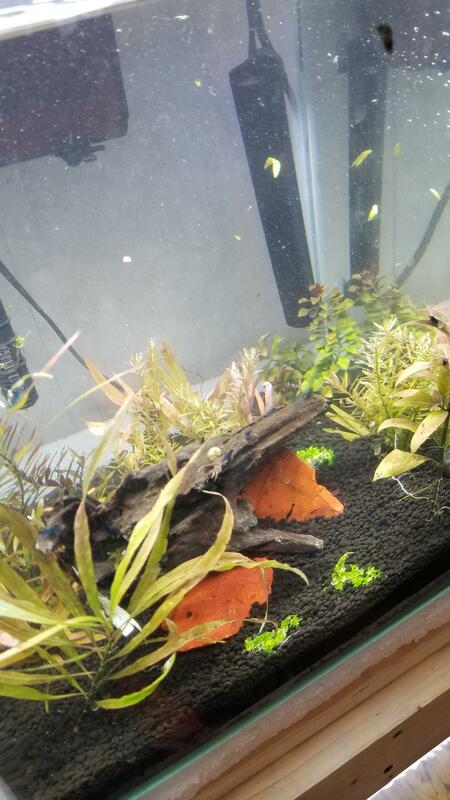 Thinking of adding a flower shrimp, there's lots of food. Zoidberg coming out of his shell. Is Salty Shrimp GH/KH remineralizer safe for human consumption? 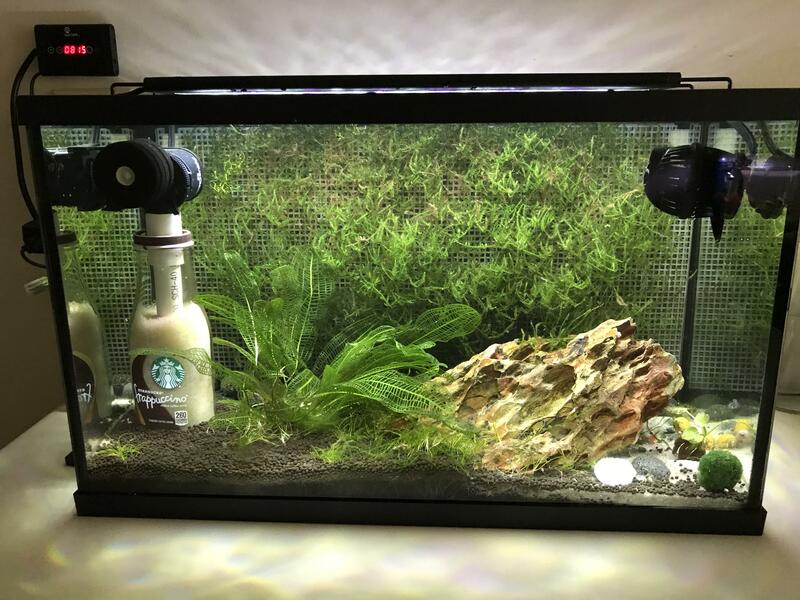 Is that snail bad for the tank? 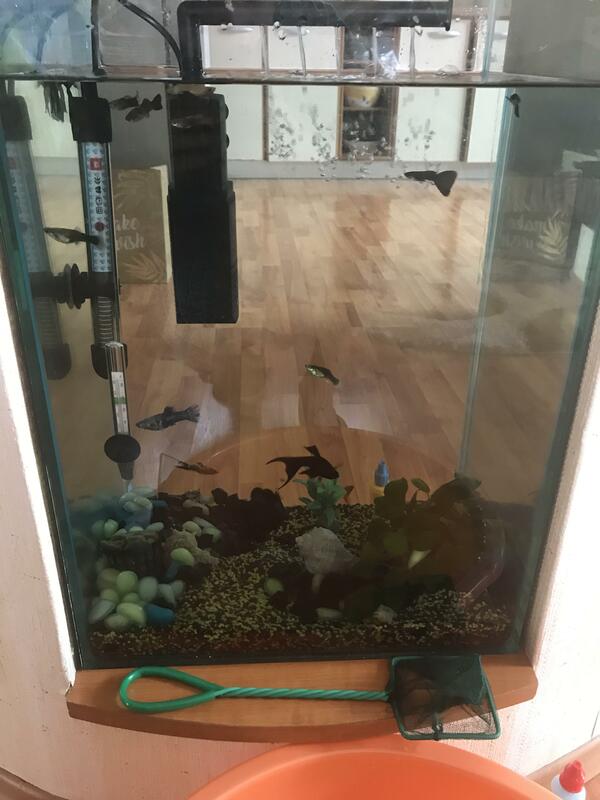 Scored a free 29 gallon with lid! Need help with lid ID and suggestions on how to get rid of the hard water marks. I imagine he is saying "want sum fuk?" As he desperately shows off for the lady. 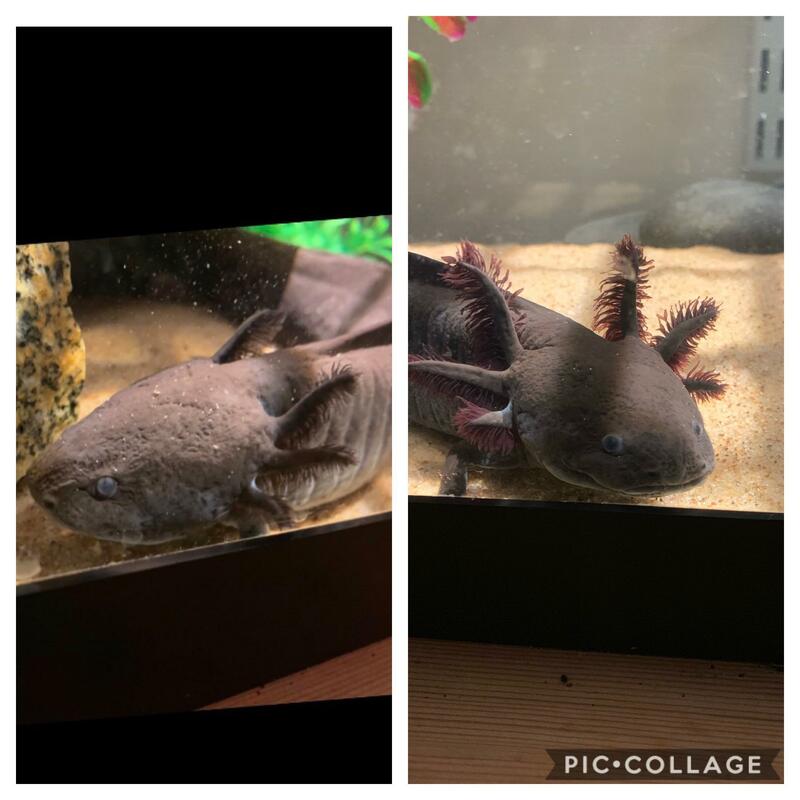 Would you believe this is the same axolotl from almost 2 months ago? It still amazes me how amazing these guys are. He’s improving every day! 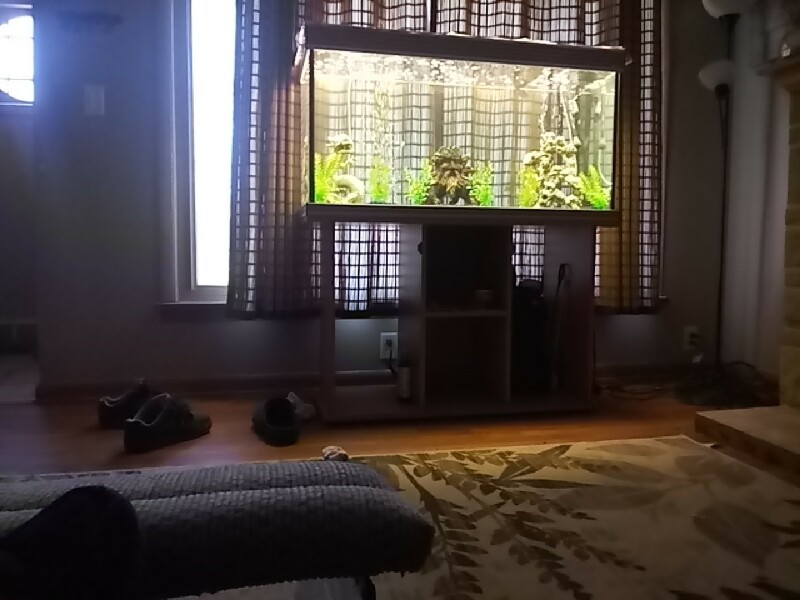 This tank has down so much better than I thought it would! Ideas welcome! 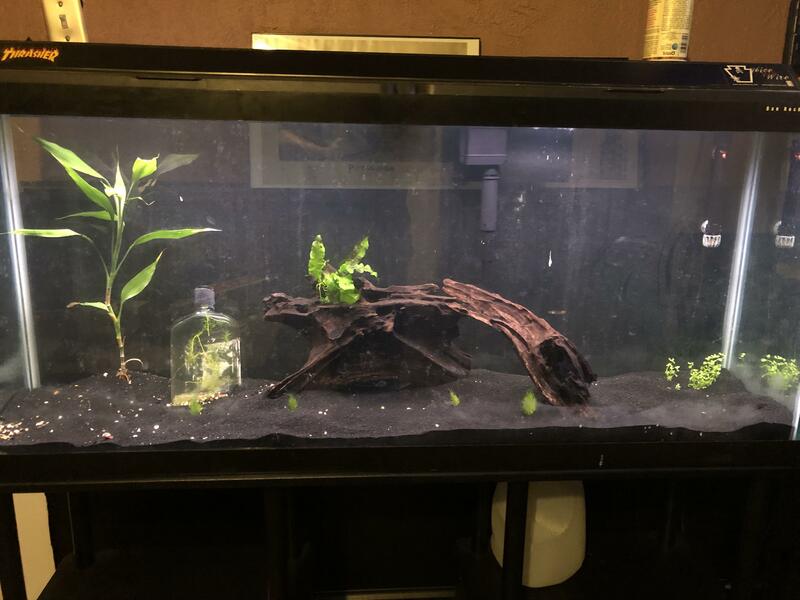 New 20 gallon, any comments or advice? 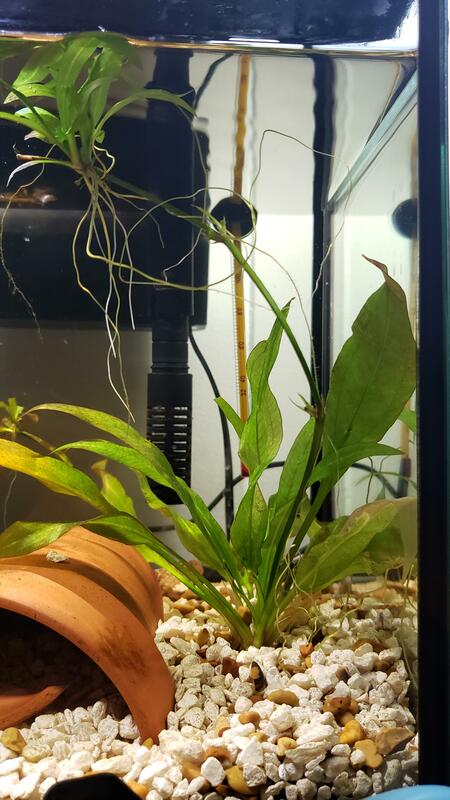 I added this pot to my 10 gallon today to try to grow another swordtail plant (I think, new plants are propagated from parent plant on the left) and called my mom upstairs to look at it, she tells me it’s too big and looks stupid. I really like it, what do you guys think honestly? [Auto-Post] Weekly Question Thread! 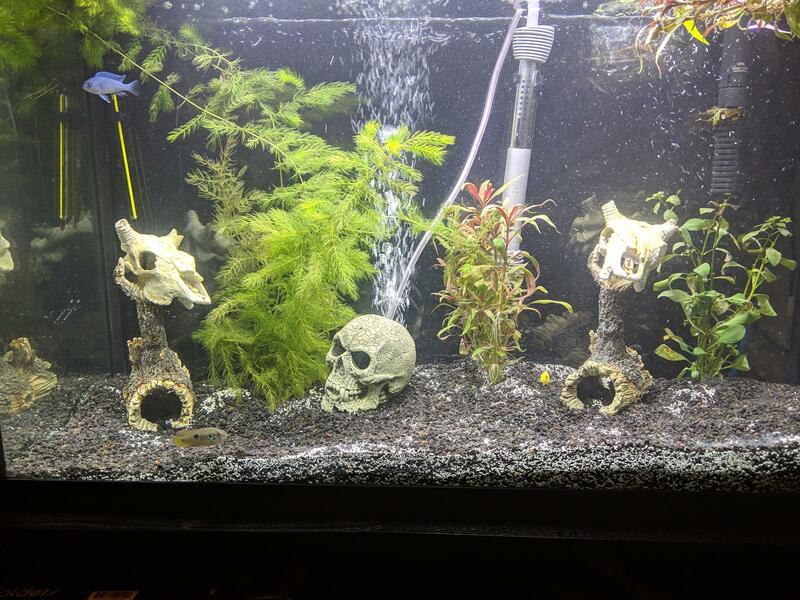 Ask /r/Aquariums anything you want to know about the hobby! king of rock. rock is mine. rock rock rock. 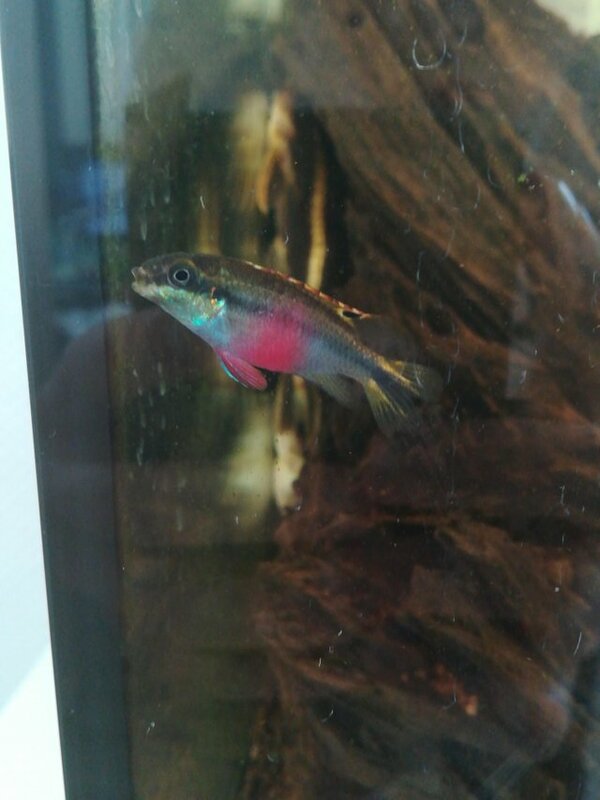 One of my dwarf neon rainbows died randomly anyone who knows rainbows have any ideas of why it would die? Crayfish/crabs really want one as they look awesome but worried about my fish! 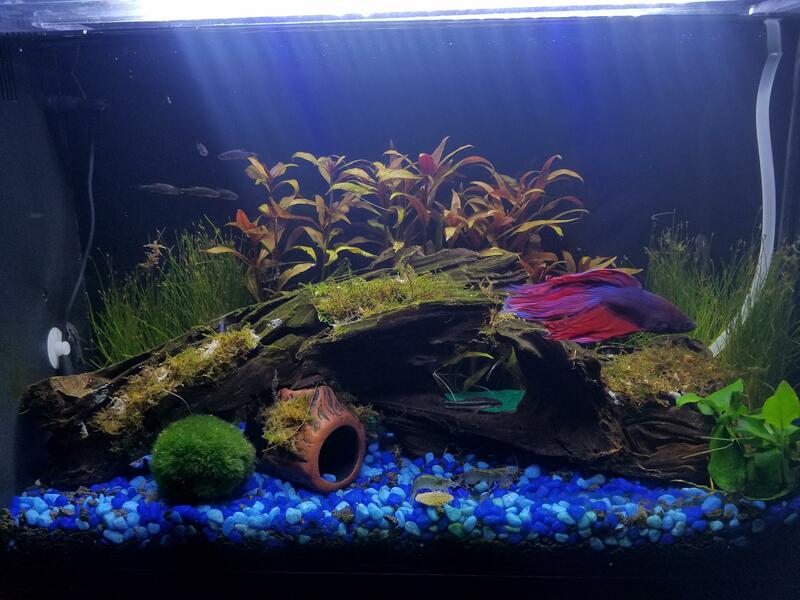 Good rid of all the plastic plants! Don't mind the skull mess my 2 year old caught me trying to remove them and lost his mind lol. 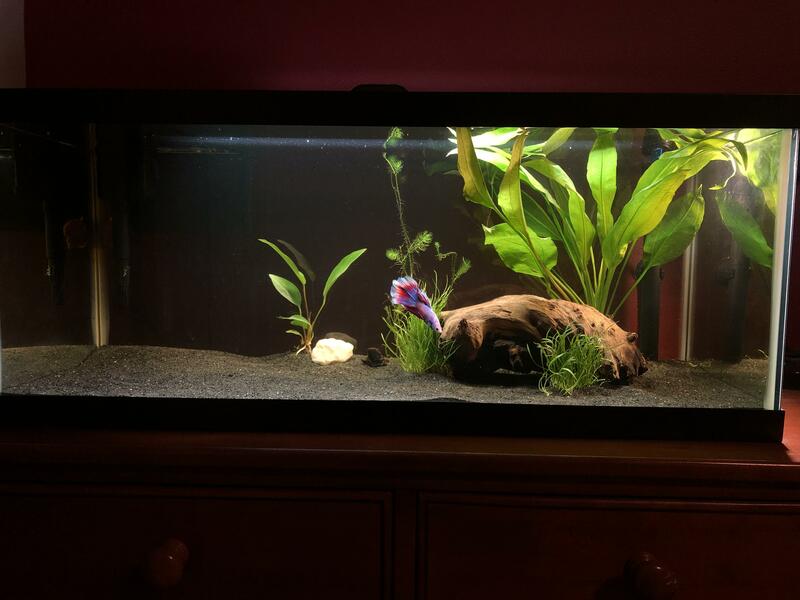 I was thinking about some sort of grasslike greenery for the gravel. Thoughts? 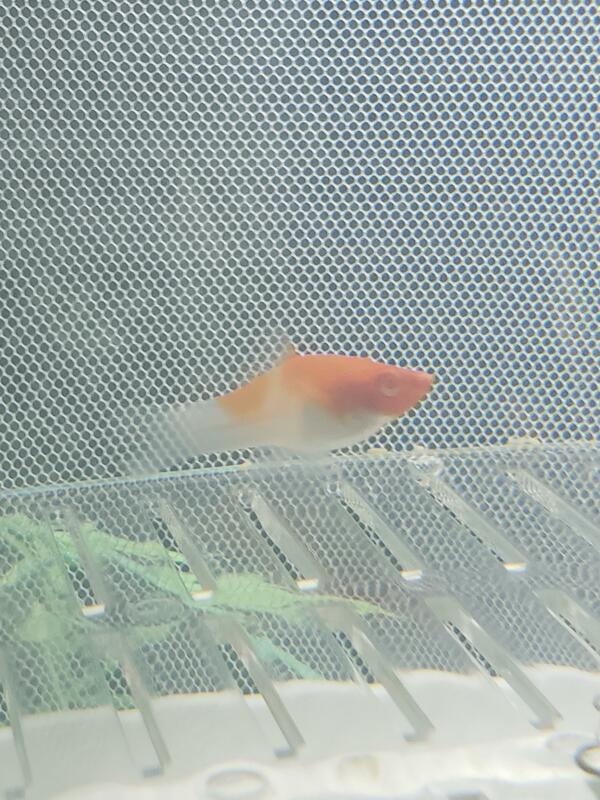 Is my kohaku swordtail pregnant or just fat? 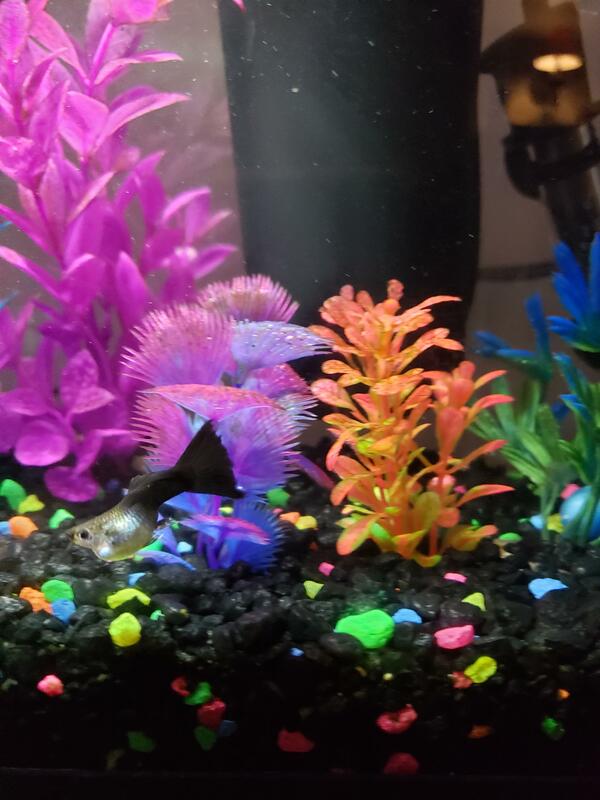 I got her 2 weeks ago from Petco, and she was the only one of her kind in the tank when I bought her. Her belly has been getting bigger over time. I make sure not to overfeed. Any help would be greatly appreciated! Working back at the aquarium store again. 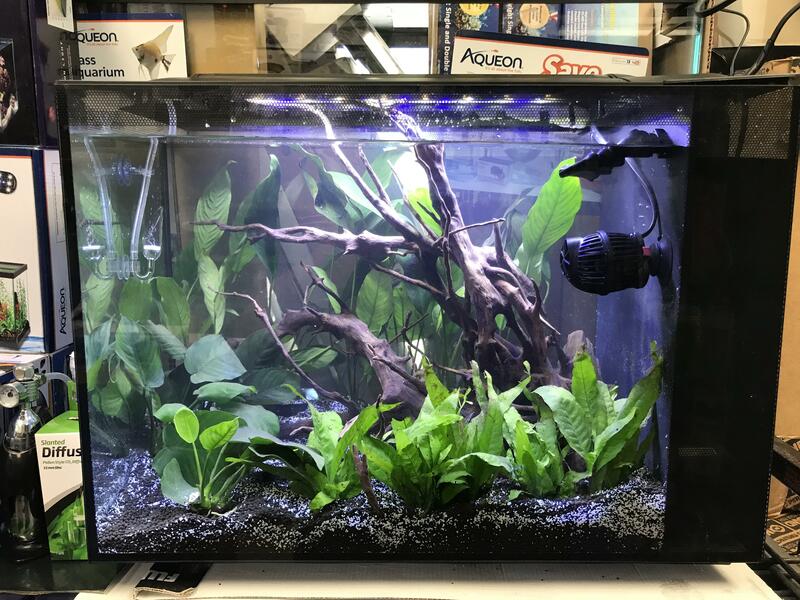 Here’s a new tank I set up! 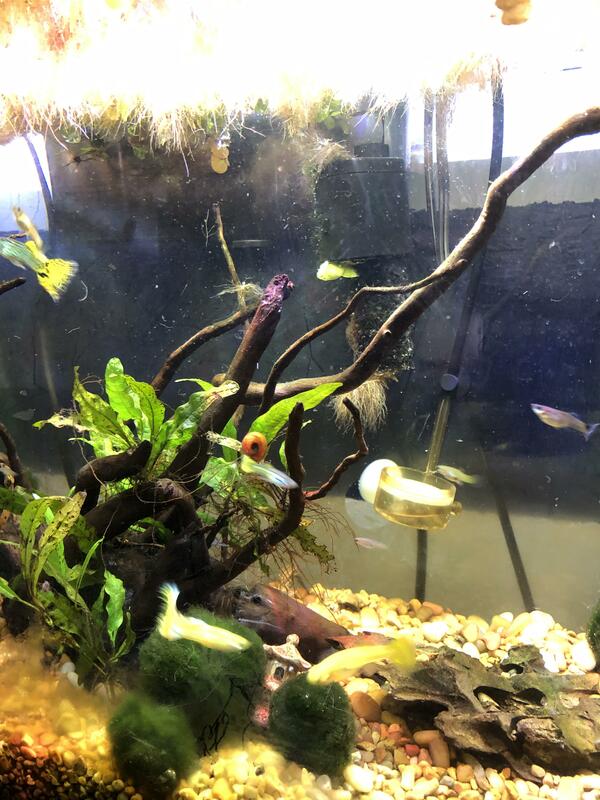 Some of my fish are easier to photograph than others. 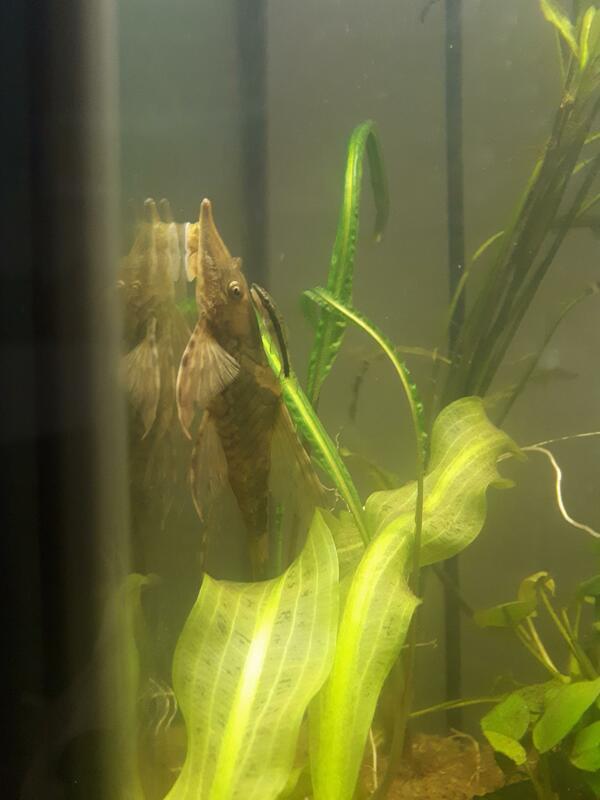 Are there any Pleco species that max out around 8”? Does my boy look alright? 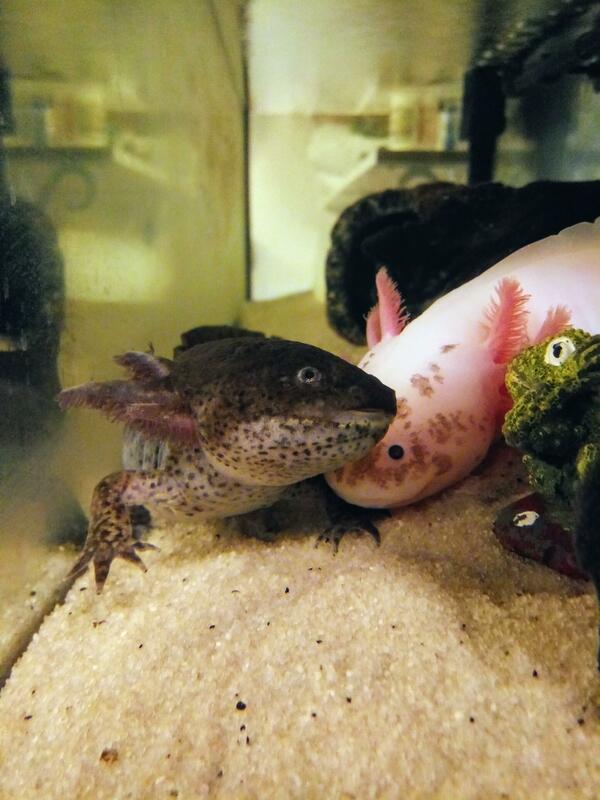 April PotM (Picture of the Month) Contest! 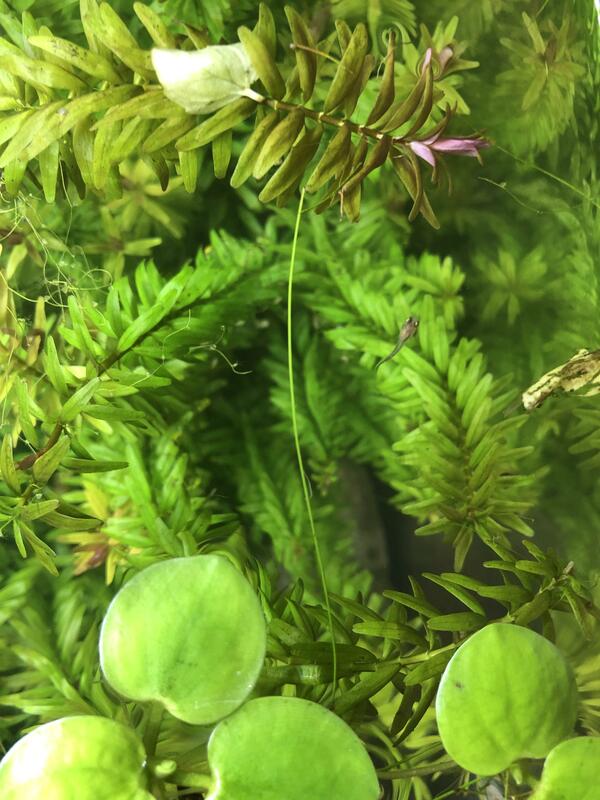 What is this plant at my local petco? None of the employees know. The leaves are 3"-4" tall. Can someone tell me what this plant is and how to care for it?